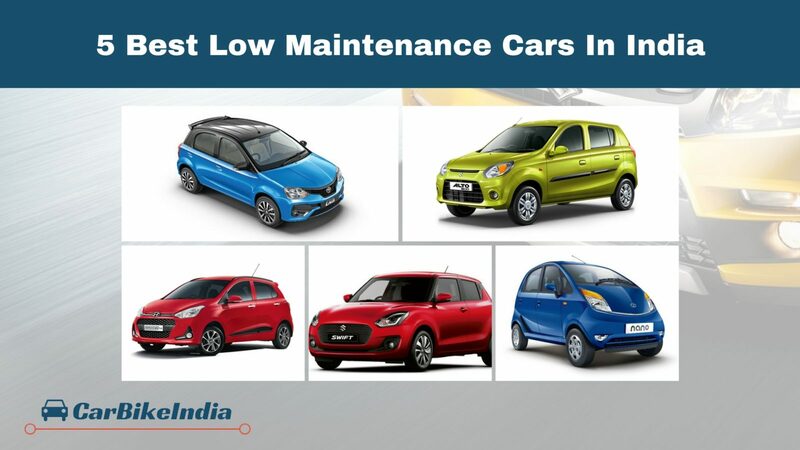 Know the best 5 low maintenance cars in India. Check out the service costs of these pocket-friendly Indian cars – Maruti Alto, Tata Nano, Maruti Swift, Toyota Etios Liva and Hyundai Grand i10. Maintenance is one of the most important aspects while buying a car in India. The car buyers always have a budget set in their mind before going for a car purchase and they preferably search for low maintenance cars to keep the cost of ownership low. They evaluate a car on various parameters like mileage, yearly insurance premium, cost of the spare parts, service network, service charges etc. After all, everybody wants a car to be as economical as it can be. So, here we have listed the 5 best low maintenance cars in India to ease your research for the pocket-friendly cars. These cars are cost effective not only in terms of maintenance but also come at an affordable price tag, check them out. The Maruti Alto siblings, the Alto K10 and the Alto 800 are not only the practical and affordable cars to own, but also have reasonable maintenance charges. 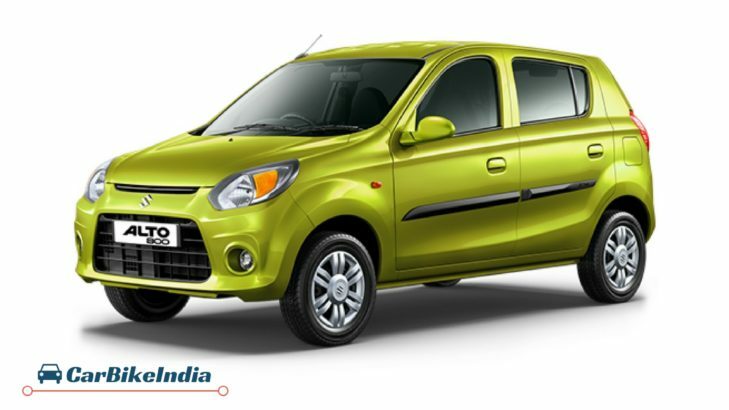 The regular servicing of the Alto K10 and the Alto 800 would cost you around Rs. 2400 – 3800 approximately. 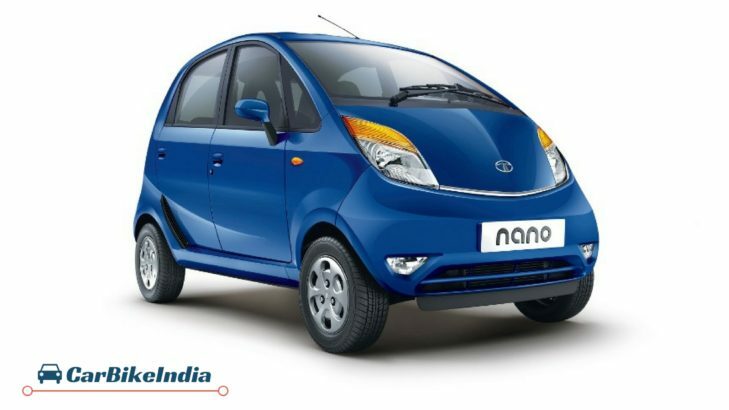 Tata Nano is another most affordable car for Indian families. It is not only best in terms of affordability but also costs quite reasonable in terms of maintenance. It comes with a free service till 20,000 kilometers or 24 months, whichever is earlier. 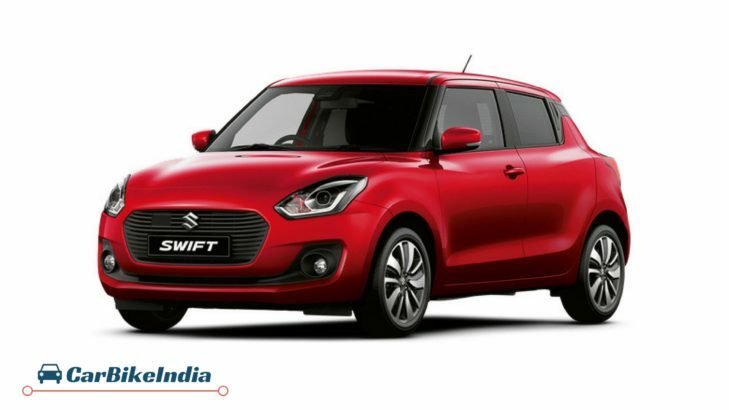 Maruti Suzuki Swift is no doubt one of the most successful hatchbacks in the country and has always been well-received by the car buyers due to its advantages like affordable service cost, reasonable labor charges and low cost spare parts. The company offers Swift’s first 3 services free under which regular inspection, engine tuning, engine oil, oil filter and air filter replacement are covered. But the consumables price has to be paid by the consumer himself. For the first three years, the approximate maintenance of Maruti Swift is Rs. 2,100, Rs. 4,200 and Rs. 3,300 respectively. 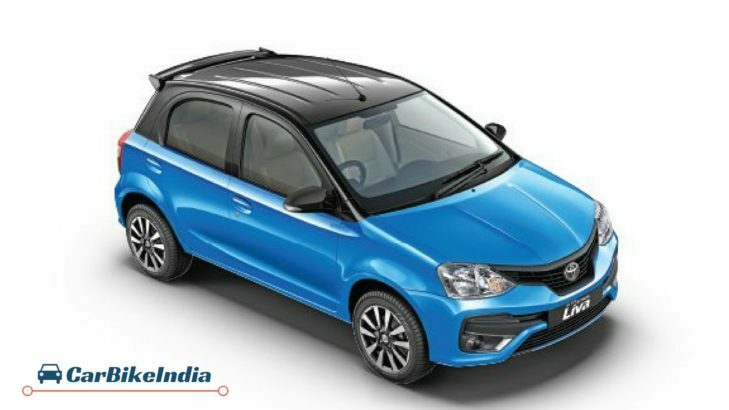 Toyota Etios Liva is another impressive vehicle in this list of low maintenance cars. The biggest advantage of the car is that it doesn’t need any coolant and transmission oil change for 1.5 lakh kilometers. But you need to change the air-filter and brake fluid at every 40,000 kilometers that cost you somewhere in the range of Rs. 800 – 1000. For Etios Liva, the scheduled services cost you around Rs. 3500 – 4000 approx. that includes engine oil and oil filter replacement, and spark plug cleaning. Hyundai Grand i10 is one of the most pocket-friendly cars in the Hyundai line-up which comes with 3 labour services free of cost for 3 years that cut down the servicing cost by a decent margin. Added to this, the first servicing of the car is free of cost and the following services cost you Rs. 2500 – 3000 approximately.